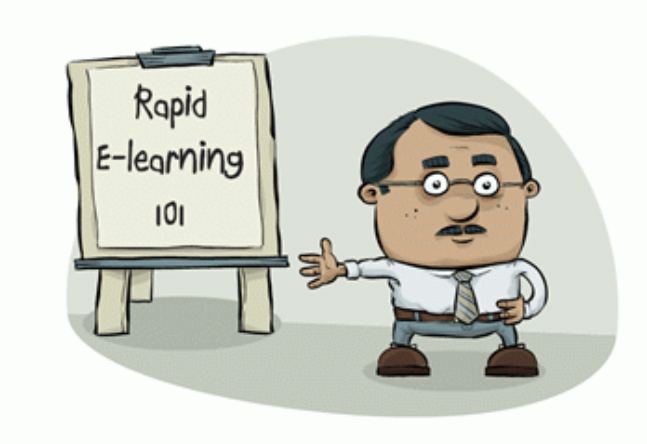 Until quite recently rapid e-learning was only used to refer to the actual design of online courses. However, today it can also be used to describe a method of learning. For example, if a course can be completed in a shorter amount of time than is typical for that particular subject, then it may be considered a rapid e-learning course. The term micro-learning is sometimes used interchangeably with rapid e-learning. Due to the fact that students must learn in a short period of time with rapid e-learning techniques, the key to any successful rapid online education course is toengagethe user. This will raise the likelihood of knowledge absorption and ensure that one gets the most out of the experience.